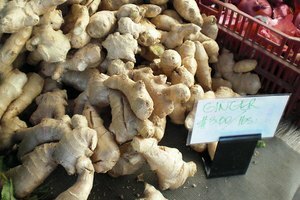 A natural coffee substitute is growing in your backyard. Dandelion is an abundant, often-overlooked natural resource. 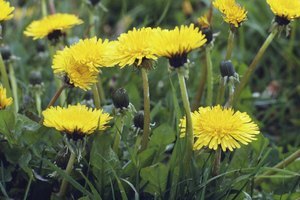 Instead of spraying your dandelions this year, try pulling them by hand to roast dandelion root as a coffee substitute. Pull the dandelions. It's best to pull dandelions right after a good rain so the soil is soft. Also, if you pull dandelions in spring, most of their nutrients are stored in the roots. 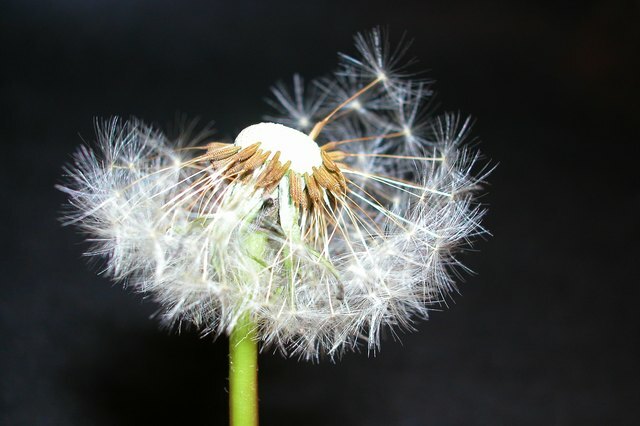 Grab the dandelions directly below the leaves, gathering all the leaves in your hand and pull straight up to get as much of the dandelion root as possible. Dandelion root can be more than 2 feet long. Cut the leaves from the roots. You can use the leaves, freeze them for later, or discard them. Gather the roots into a large bowl. Bring the bowl to your sink or hose. Fill the bowl with water and agitate the dandelion root with your hands. Dump out the muddy water and fill the bowl again. Agitate the dandelion root, dump out the muddy water and repeat the process until the water is clear and the dandelion roots are a nice tan color. Cut the dandelion roots into 2-inch-long pieces. Check that there is no mud on your dandelion root. Put the cut-up dandelion root into the blender or food processor about 2 cups at a time and grind into small pieces. The pieces should be about a half-inch to a quarter-inch long. You want small pieces but not powder, in order to make the drying and roasting process quicker. If you have an electric oven, turn it on to 250 degrees. If you have a gas oven, be sure the pilot light is on. As the oven is warming up, place your cut-up dandelion roots onto cookie sheets about a quarter-inch to a half-inch deep. Place the cookie sheets into the oven, leaving the door slightly ajar so the moisture escapes. The easiest way to accomplish this is to put a kitchen towel in the oven door so that it stays open about two inches or so. Use a spatula to stir the dandelion root every 15 minutes. You'll need to roast the dandelion root for between one and a half to two hours for it to be fully roasted. The longest part of the process is the drying of the dandelion root. Once it is dry, be sure to monitor the dandelion root carefully so that it does not burn. The dandelion root will change from a tan color to a deep brown, coffee-like color. Because of its detoxifying properties, dandelion root is a diuretic. 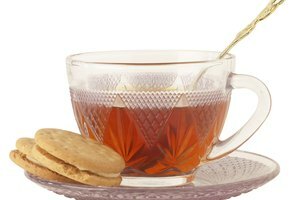 What Types of Tea Can You Grow in Florida?